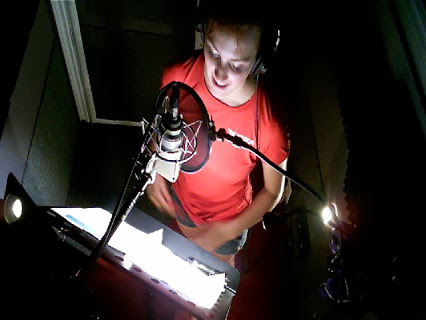 Smooth running studio voice-over recording session with Dancer/Actor, Julie Nolke for ‘Spectro Cleanser’, 30 sec. Television Commercial. Born and raised in Calgary, Alberta Julie developed her love of performing early as a young dancer. Dancing with such companies as the Alberta Ballet and The Young Canadians.